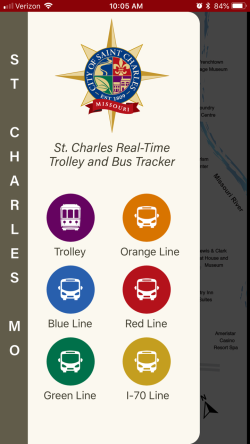 The St. Charles Trolley runs from April 1st to December 31st. The :30 minute loop serves our destination by offering a free and easy alternative to driving. 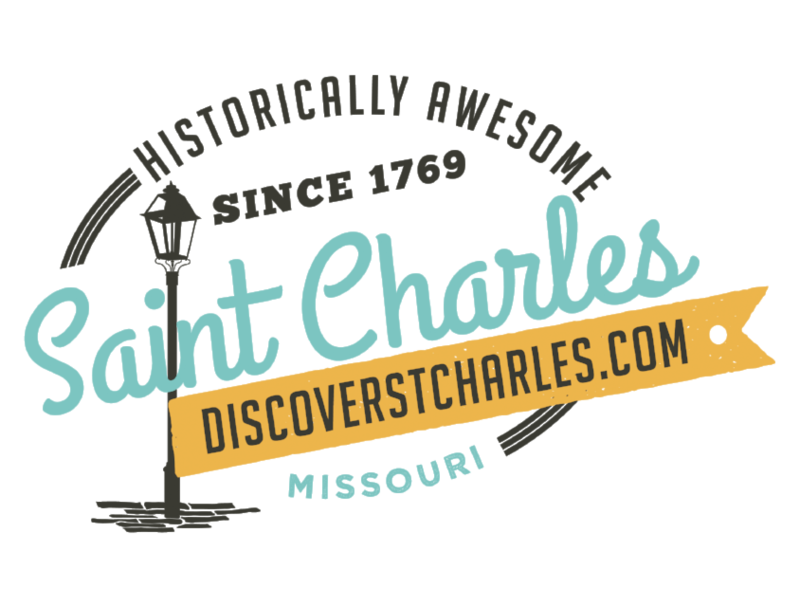 Whether travelling on business or visiting with friends and family to attend some of our many great events, or in the city participating in a convention, you'll find the St. Charles Trolley to be a convenient way to experience much of what Saint Charles has to offer. The Saint Charles Trolley has a lift to provide access for riders using wheelchairs, scooters, crutches, walkers, or other mobility aids. *Wheelchairs and scooters are required to be 100% secured using fastening straps located in the wheelchair area. For the comfort of riders, no pets are allowed. Service animals only. Wondering where the Trolley is?